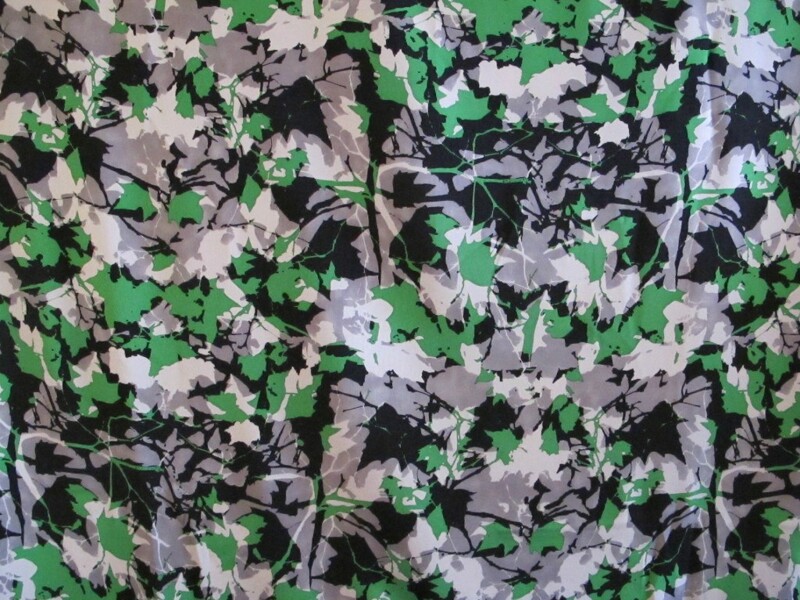 I am asking a bit cheaper than the price I paid for this fabric, but I suspect it was one of those 7th Avenue fabrics that was much more expensive wholesale than it ends up being retail. 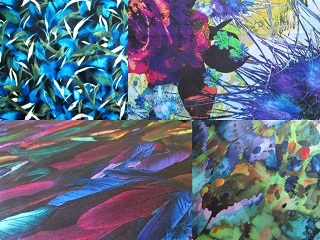 A lot of Oscar de la Renta fabrics end up like that. I’ve picked up Oscar fabrics at Mood for 1/3 of the price that they cost the designer. This looks like it could be a de la Renta, though as I say, I don’t know. I do know it is a fantastic quality. 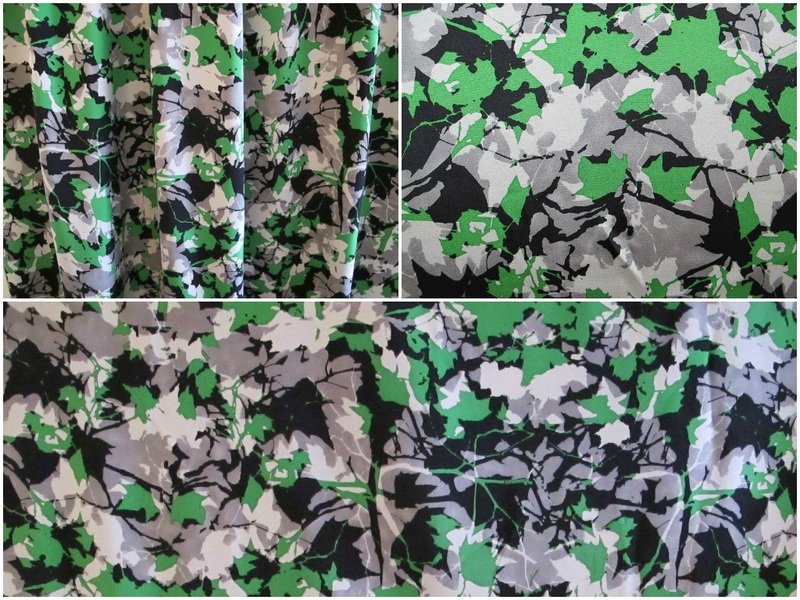 I knew that I wanted to make a dress out of this fabric so I bought a substantial length: the piece measures 120cm x 3.8 metres. The longer length may not suit people. I am happy to sell this in 2 pieces of 1.9 metres each as long as the full length is accounted for. There are tons of dresses around that provide fantastic inspiration, if you happened to want to make a dress. Of course you could also make fantastic separates out of this silk. 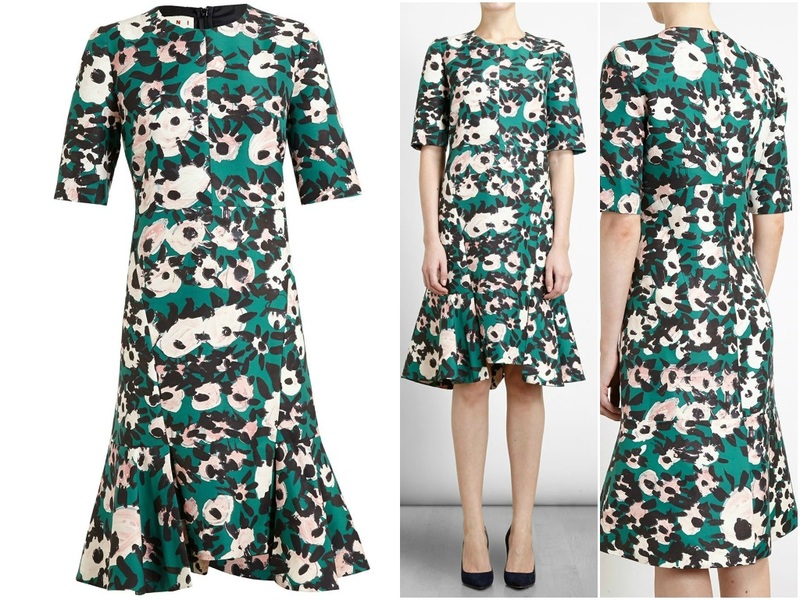 Now that I’m looking again though, this Marni dress would probably be top of my list for this silk. Images from Far Fetch. 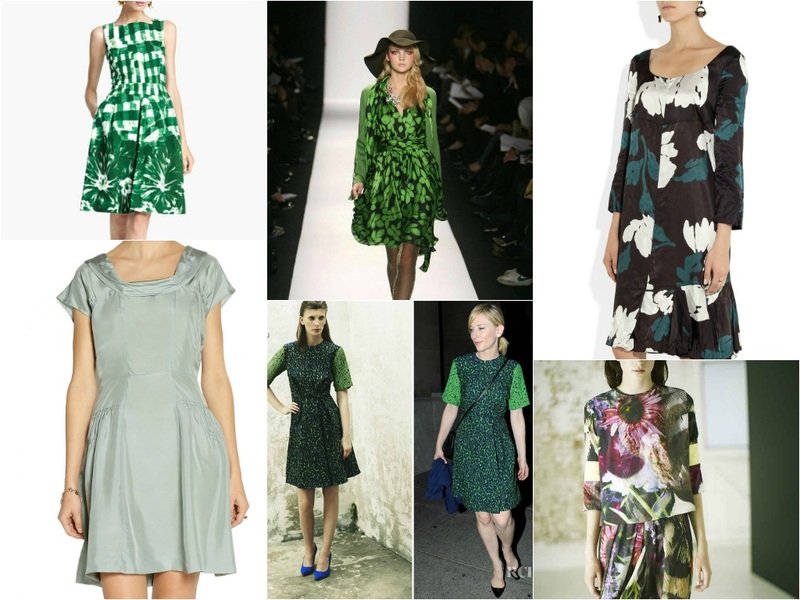 Though there’s no shortage of inspiration…here are Miu Miu, Oscar de la Renta, Proenza Schuler, more Marni and Preen. 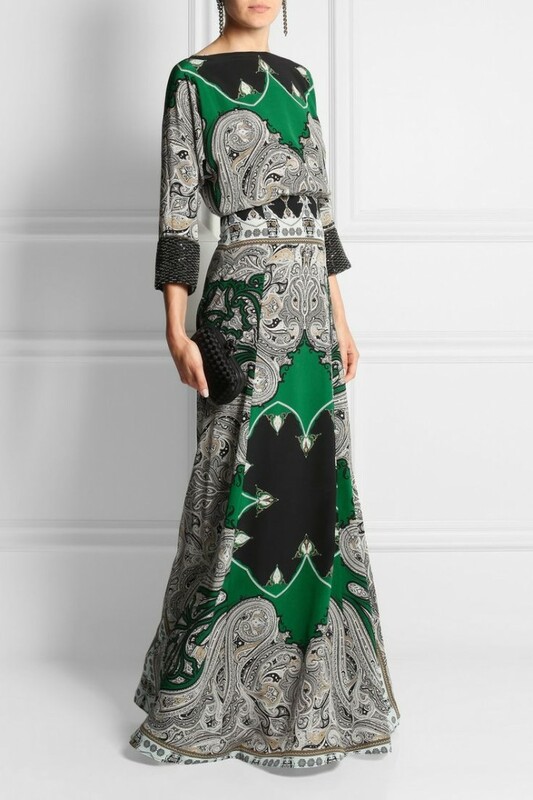 I just came across this image at Net-A-Porter of an Etro maxi dress. 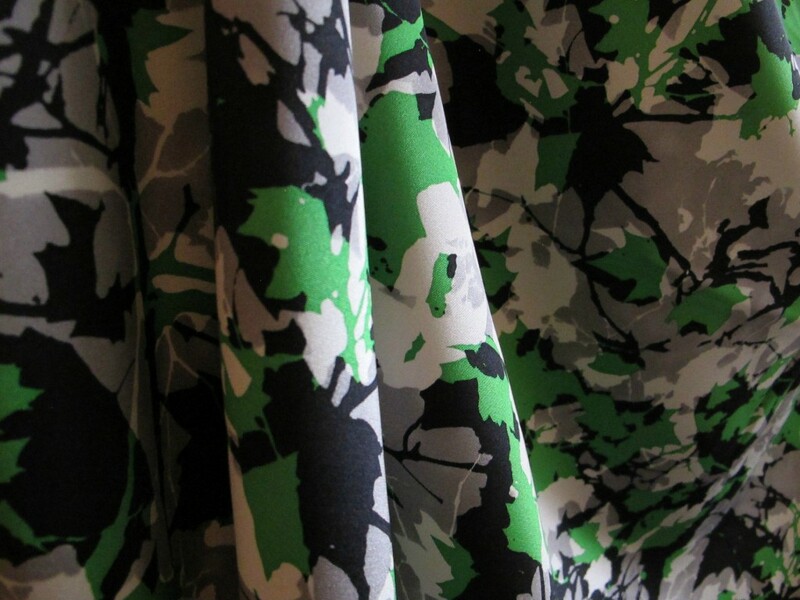 On the off-chance that someone needs a real dress, this silk would be perfect! I got this fabric from Linda at Emma One Sock and she got this from a 7th Avenue designer. I paid USD $33 a YARD. I will price this at $32 a METRE/$121 for the piece (120cm x 3.8 metres). Post will be the medium satchel (with tracking) at $13.40. Please see here for full details on payment and posting. If interested, please click on the email below; fabric details will appear automatically and I will get back to you asap. (Australia delivery only thanks).